Yesterday I went to my first official open house of the year. I didn't take as many photos as I would usually have taken but there are enough photos for me to come up with this blogpost. 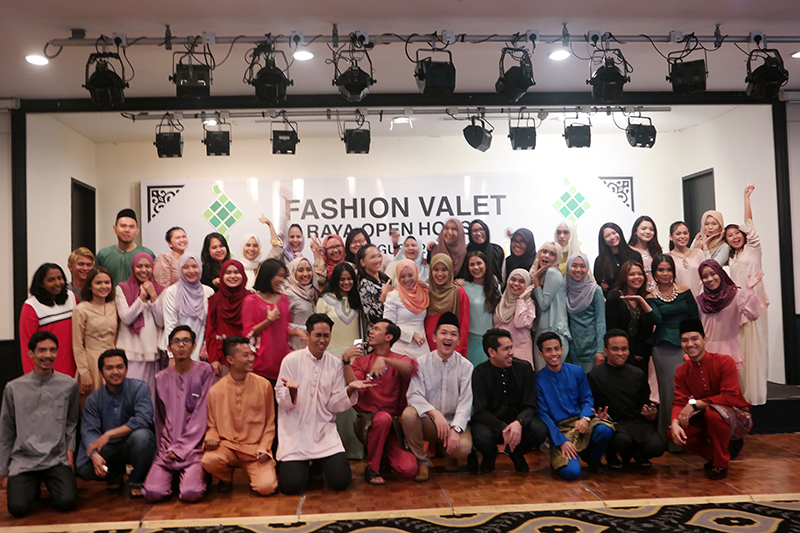 The open house was hosted by Fashion Valet, Fadza and Vivy. It's FV's first company open house. 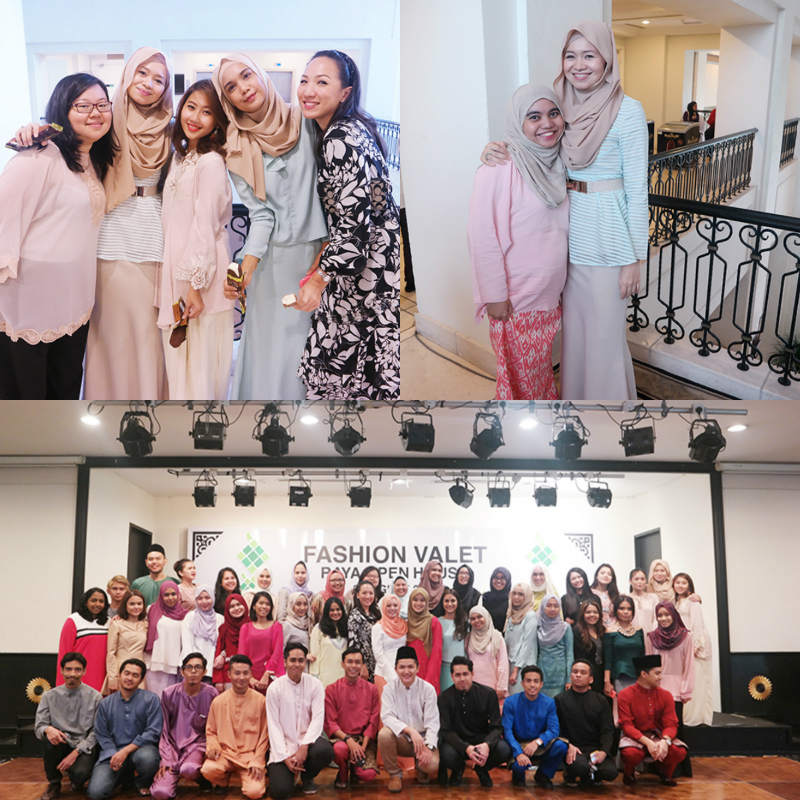 The open house is for all the brands at FV, influencers and the whole FV team. Our first open house photo together. The past week I have been skipping all sort of events because of an unexpected family emergency. It really brought my family together and we had to leave everything else and focus on family. I realised yesterday that my last post on my IG was 5 days before and being the instagrammer that I've been, that almost never happens nowadays as I've been sharing on a daily basis. Time really passed by. I've been occupied with family matters and what happened made me realise even more that nothing is more important than family and family will always come first especially in times of difficulties. There are times that we just have to leave everything else. And I'm glad I did. Since I started aere a year ago, I've worked a lot with the FV team and its different departments. They have really supported me from day 1 and has been aere's first stockist too! I must say I'm really blessed to get the opportunity to partner up and work with FV. So, even though my mind is still thinking about my family, I tried my best to be there at the open house. 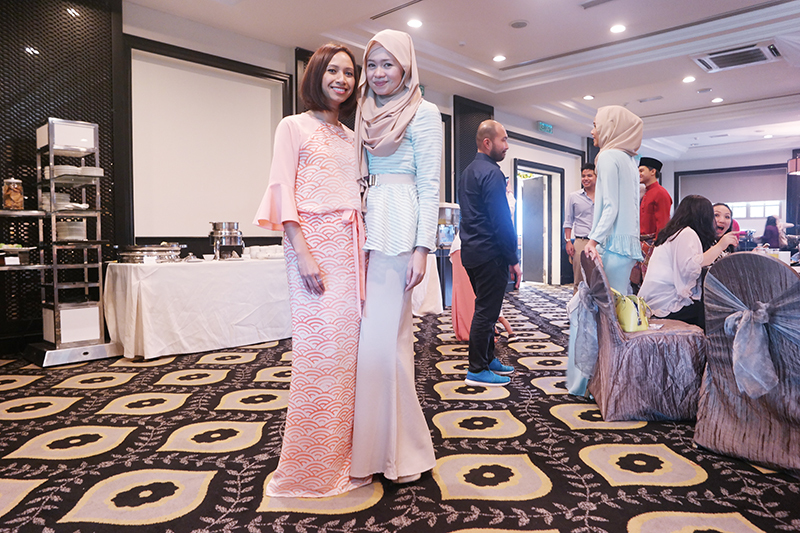 With the inspiring lady behind INNAI, Izrin Iz-low. Will share the look on my blog soon! 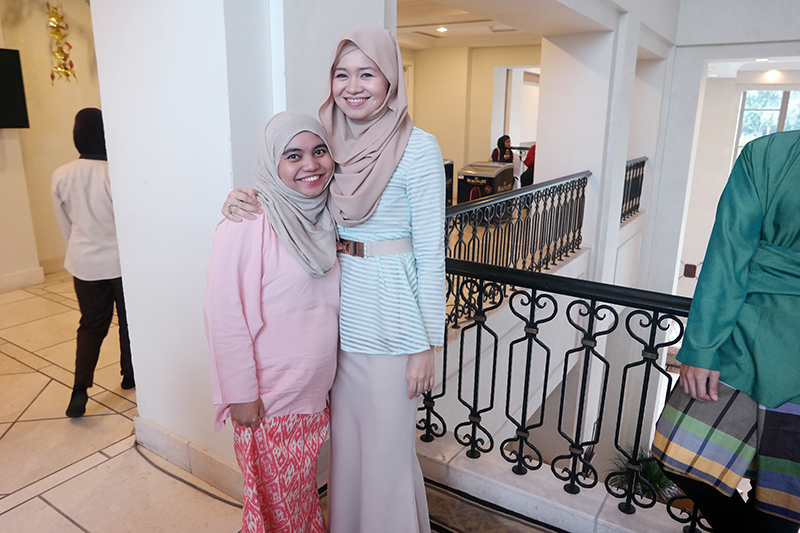 With Azrina Bakar who I work so much with for aere! It's been amazing knowing this talented lady. We've even travelled to China and India together last year. Coincidentally she just launched her brand Abirea on Fashion Valet. 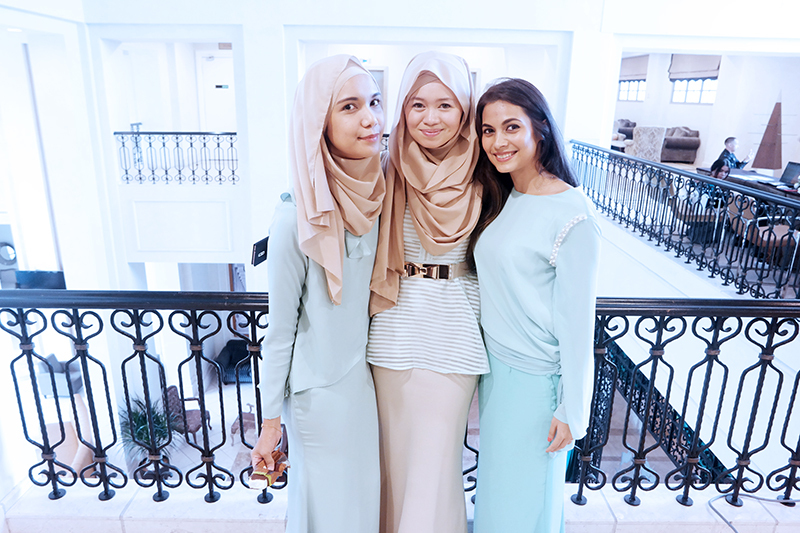 With Fashion Valet buyers Jaja Anuar and Roselyn Khan. Took this photo because we're all matchy match. 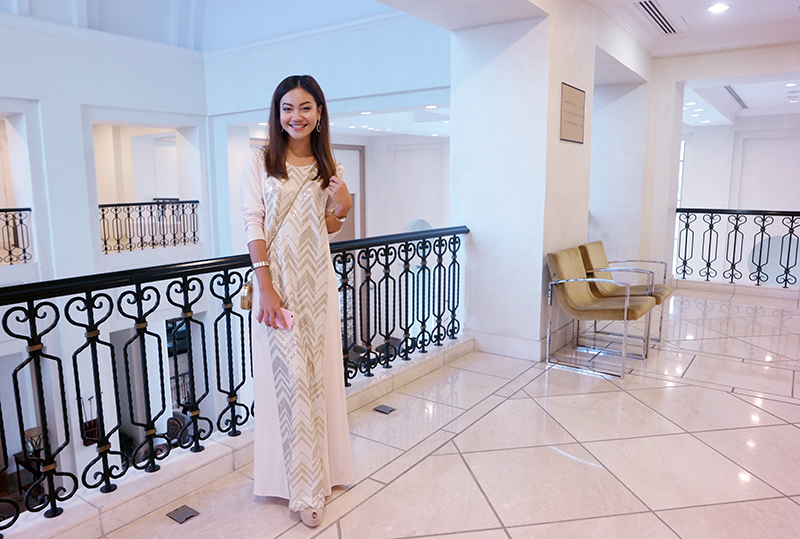 I was so excited when I saw this beautiful lady wearing aere's ORION Dress from the latest collection. I straight away said hi and ask if she doesn't mind me taking her photo. We both introduced ourselves and I found out that she's a singer, songwriter and an actress. Her name is Daiyan Trisha. An example of how fashion connects people. :) Hehe. 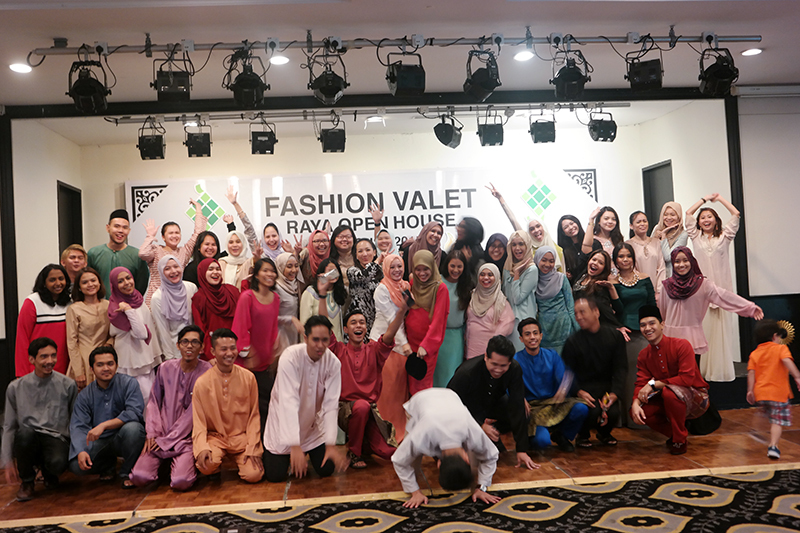 And below, group photos with the FV team. 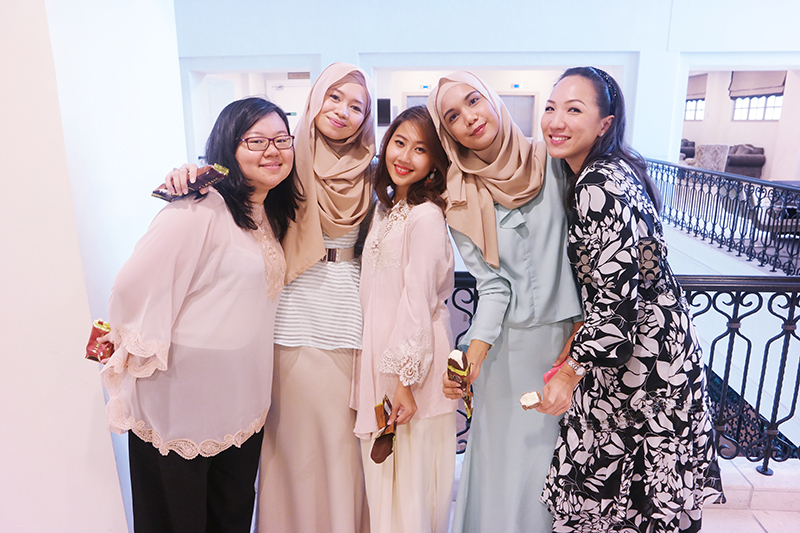 Missing few people though including dear Marissa and Athirah. 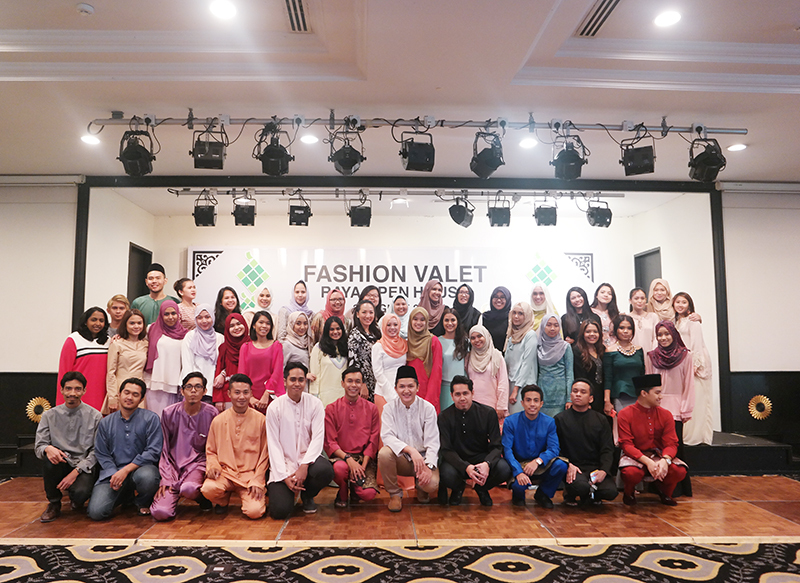 Fida pun teringin jugak nak buat bisnes ni dgn fashion valet..tapi tengah kumpul modal dan nak design dulu..harap ..akak doakan Fidah yer..